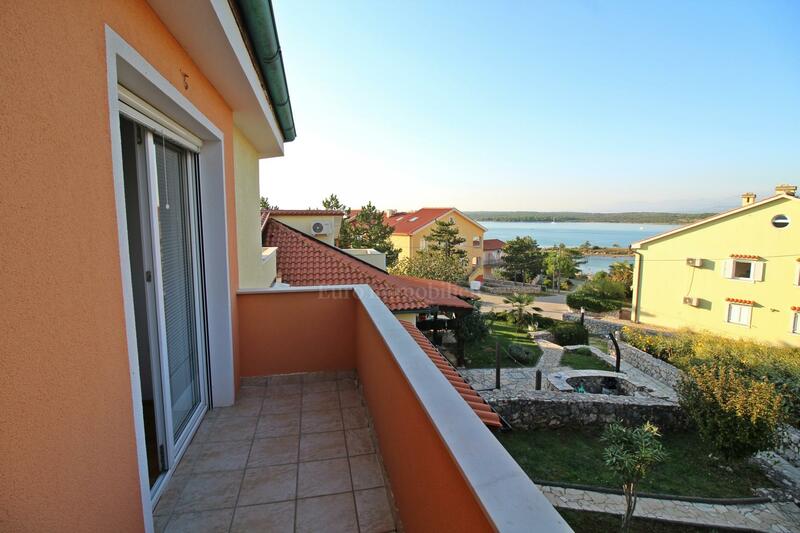 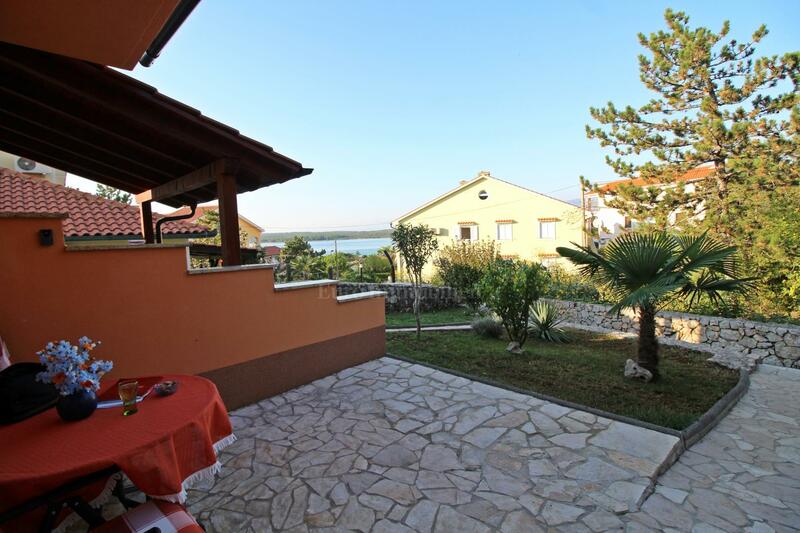 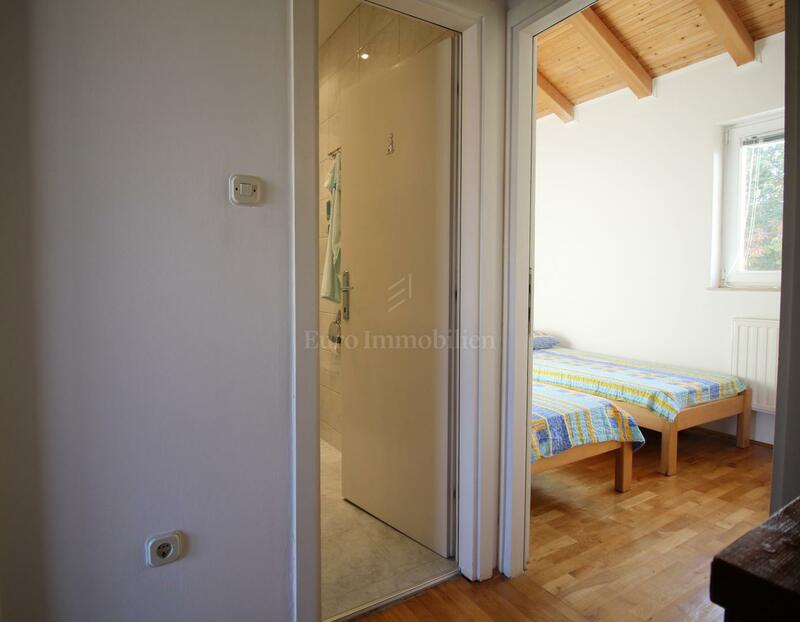 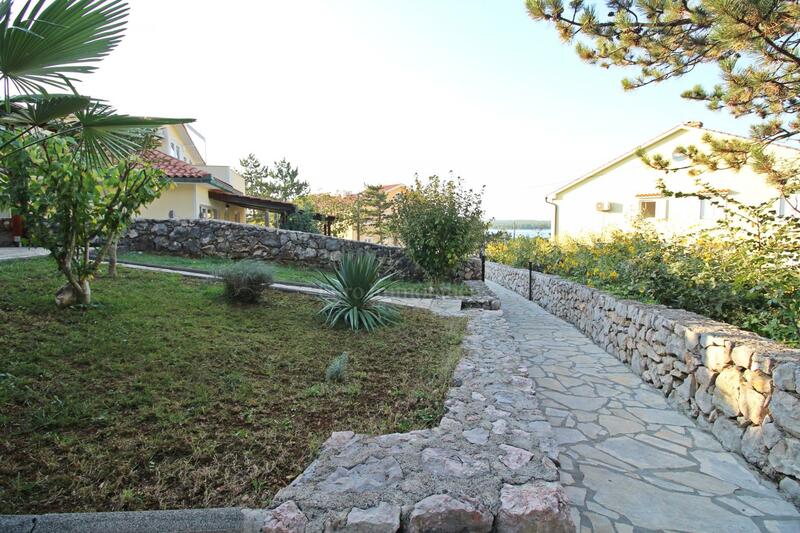 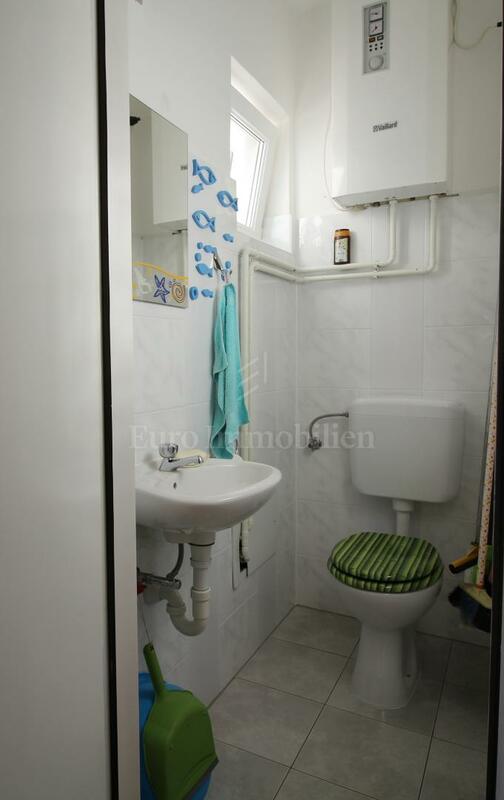 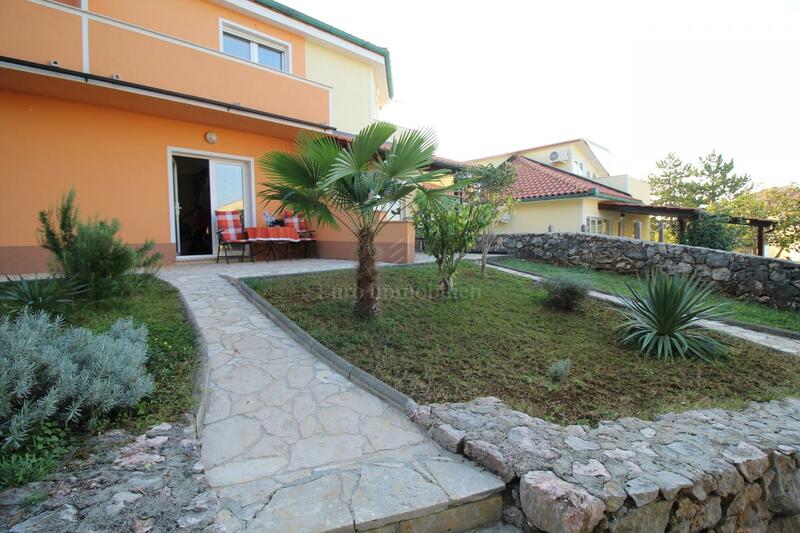 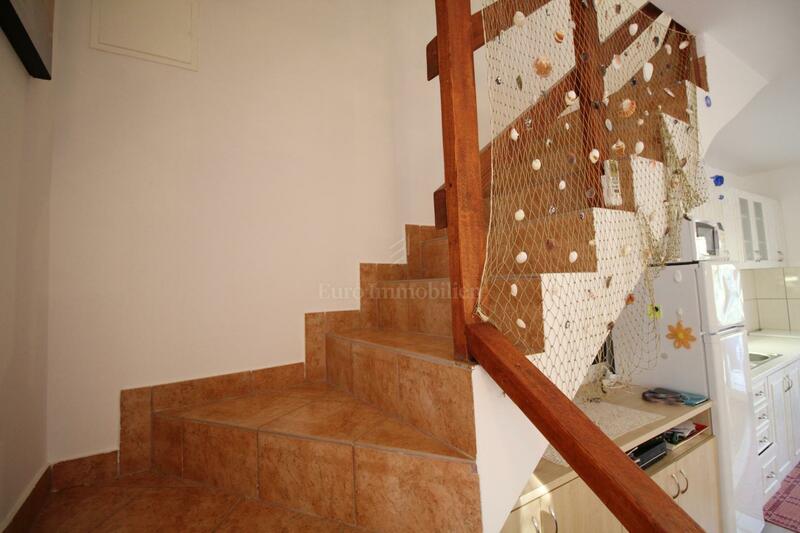 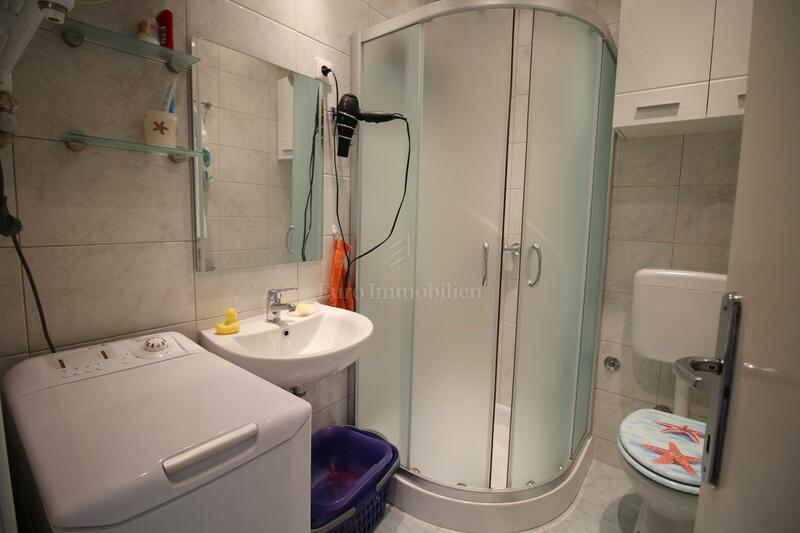 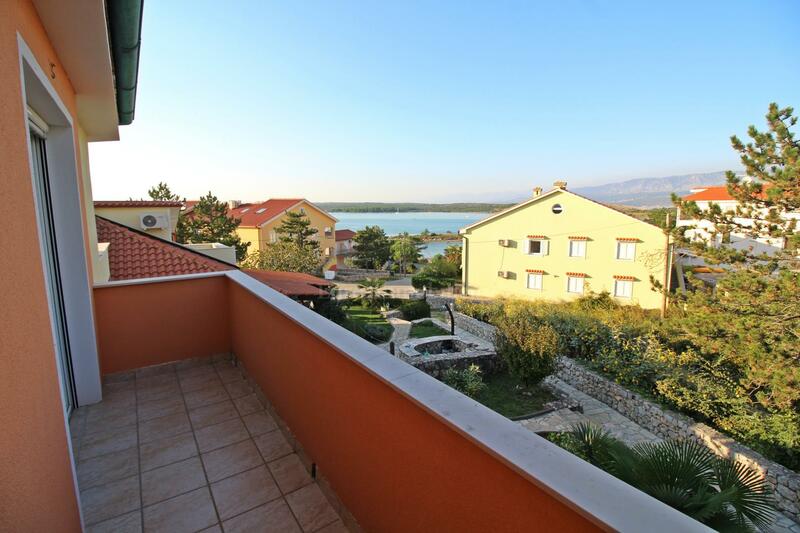 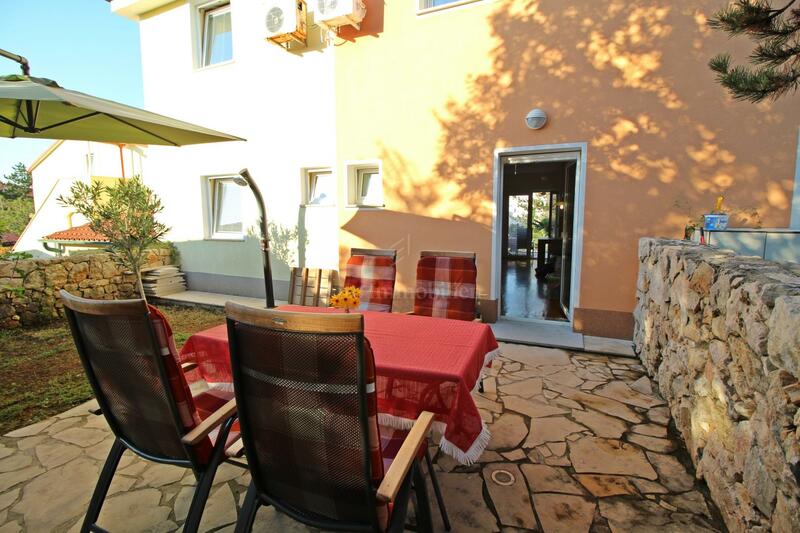 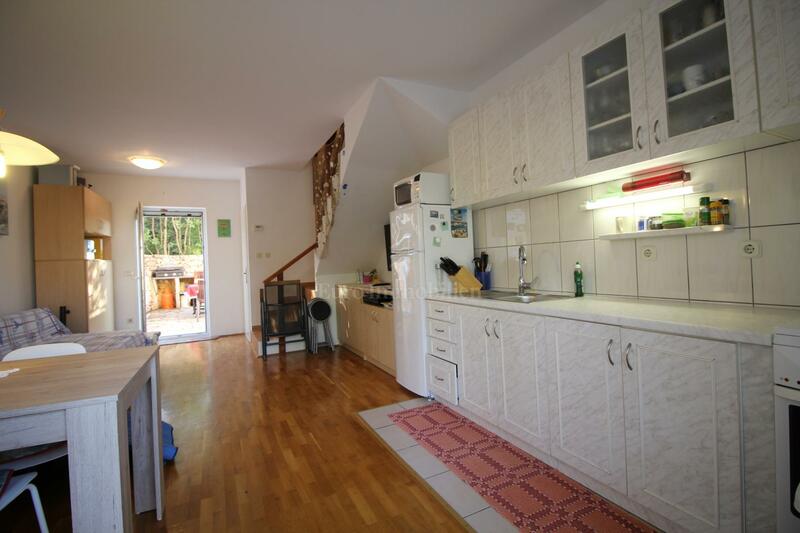 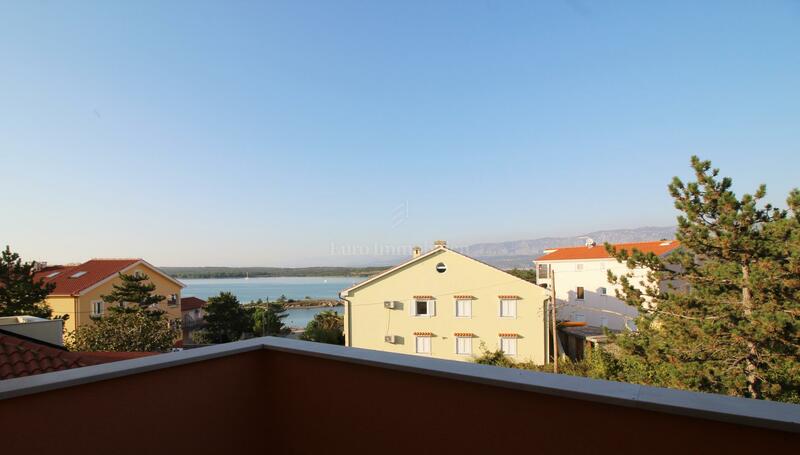 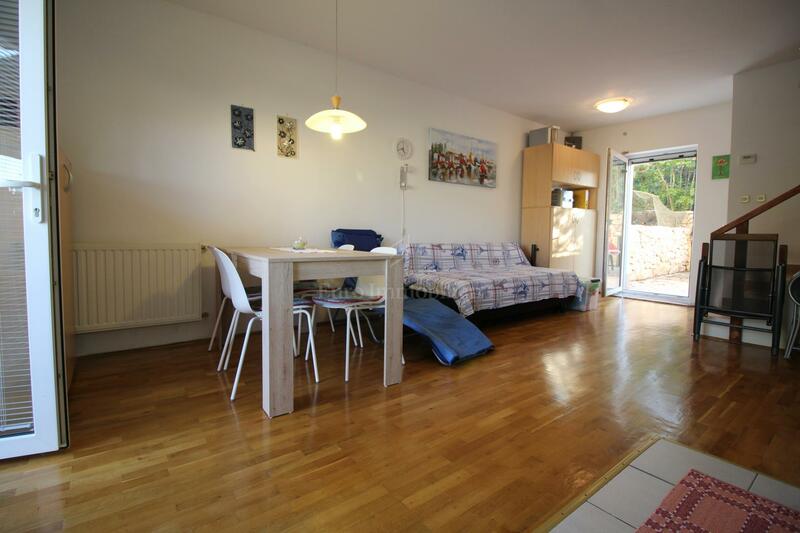 Nice and maintained duplex apartment in Klimno for sale. 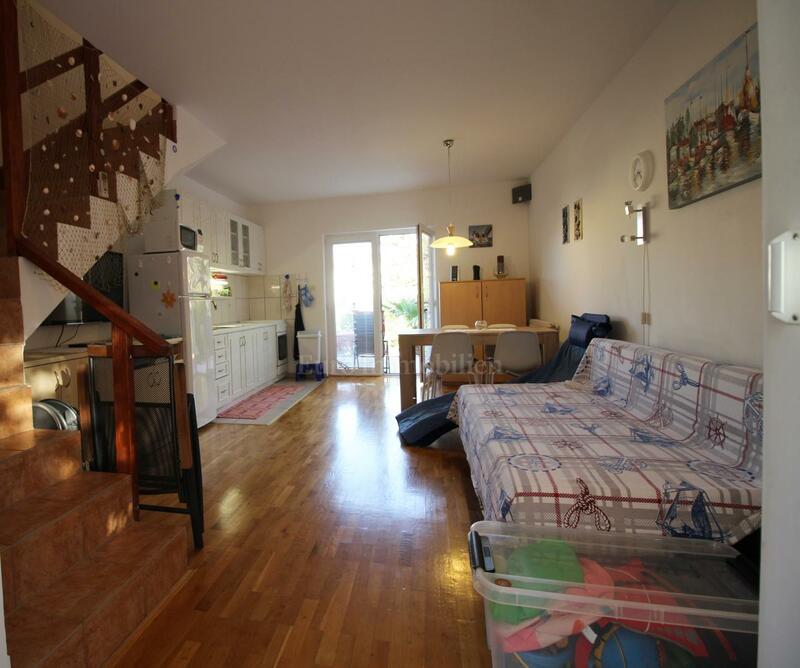 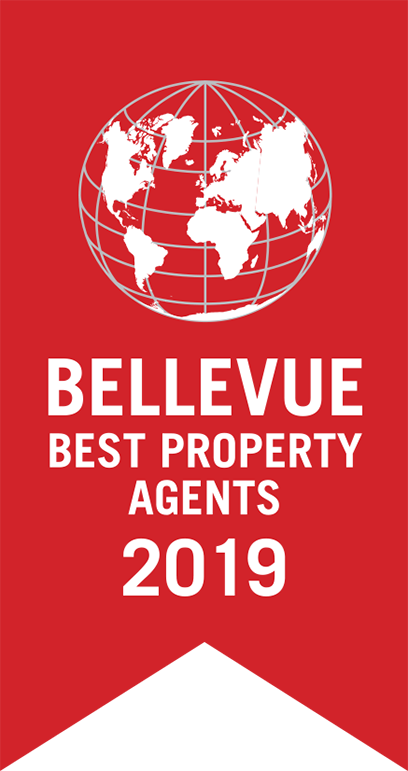 The apartment of 55.80 sqm is spread over two floors and consists of a living room, kitchen, dining room and toilet, and the internal stairs lead to the first floor where there are bathroom and two bedrooms, one with a exit to a terrace with a sea view. 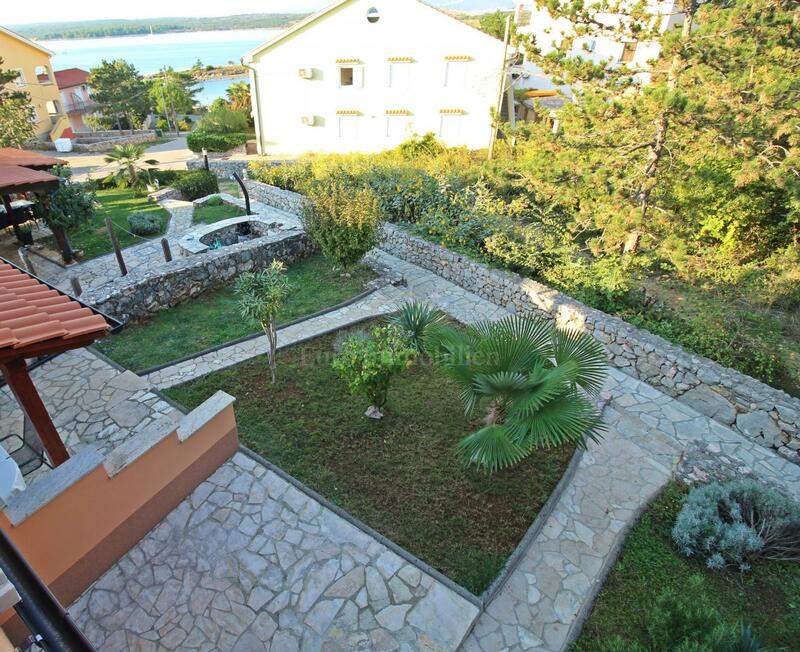 The ground floor apartment has access to a garden on both sides of the apartment, and from the ground floor there is also a sea view. 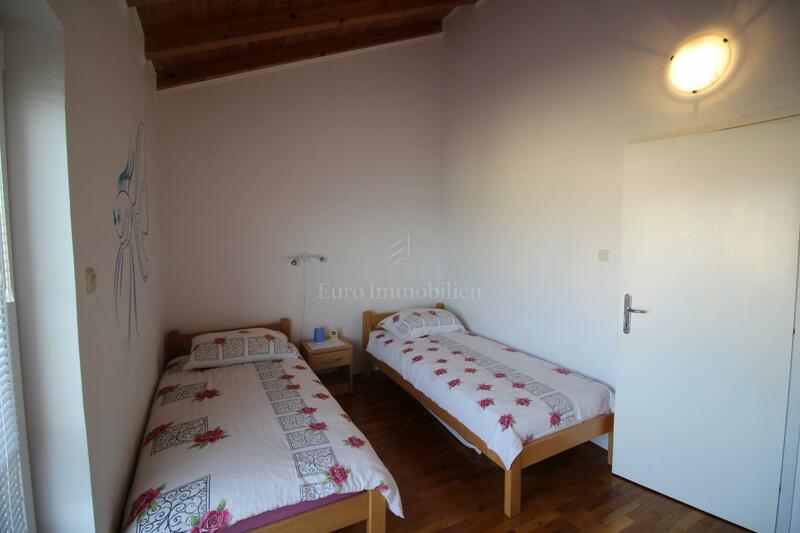 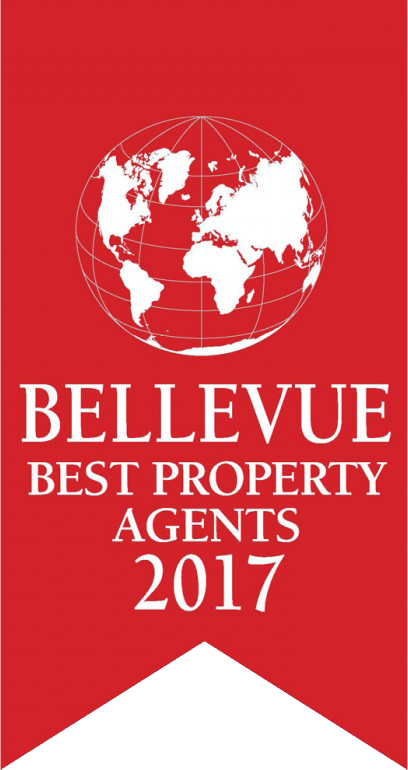 The apartment is furnished, air-conditioned, has central heating. 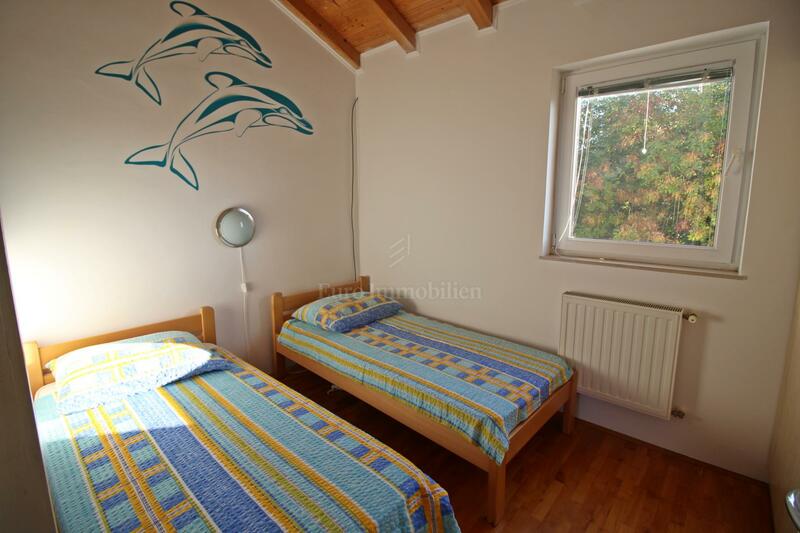 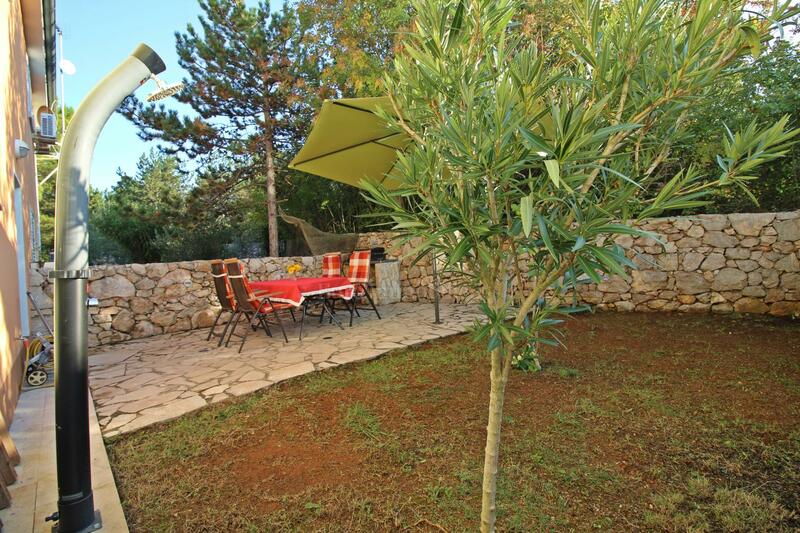 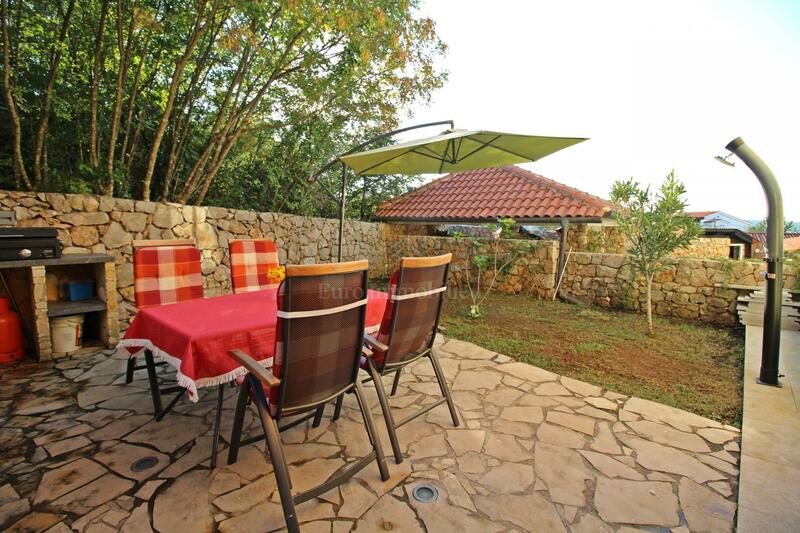 Quiet location, short walk to a beach and a center.